Inspired’s team has over 75 years of combined experience in the kitchen design and installation business. Our Canadian made cabinets offer the highest standards of excellence, in both its functionality and finish. 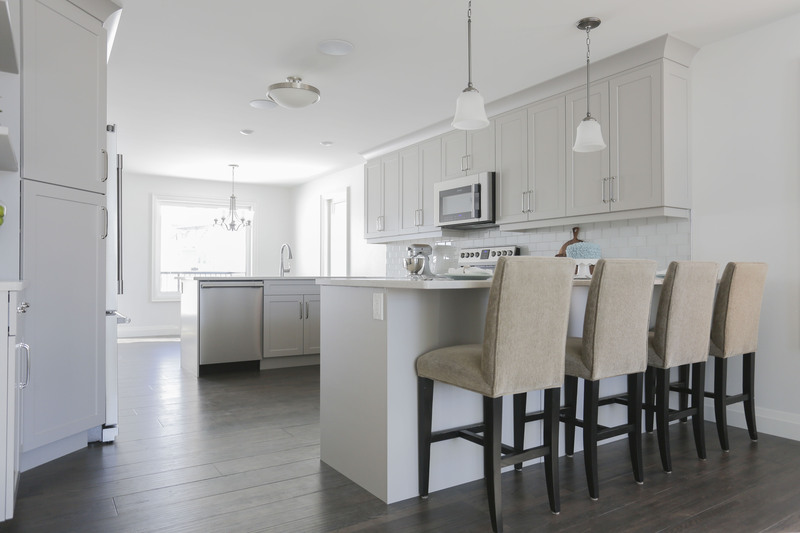 The Foresters were looking to update their heritage home with a new eat-in kitchen and we were excited to take on the project. 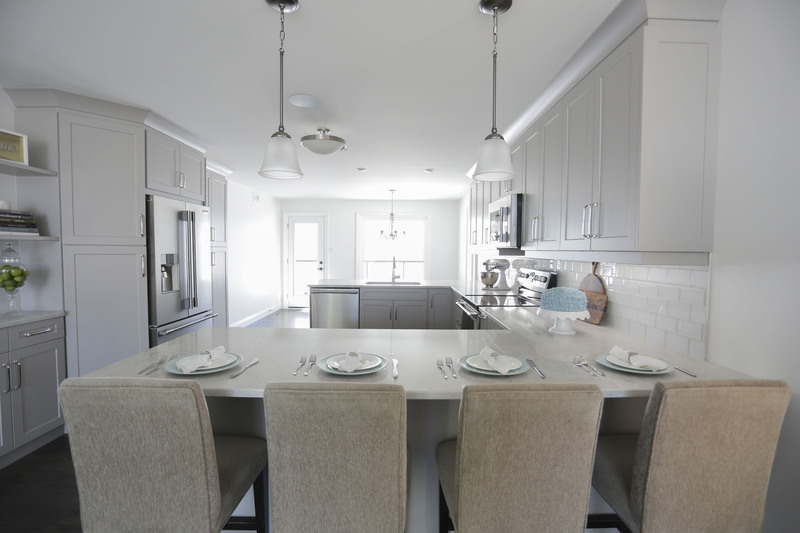 Whether it’s a question about a renovation or if you’re looking at styles and options, the experts at Inspired Cabinetry are here for you! We offer expert advice and guidance in choosing which materials are best suited to your project, as well as assistance in coordinating colours and textures and installation requirements. No project is too big or too small. We strive to achieve the look and feel that you have been searching for by combining timeless elegance of stone with the best installation practices.